A week have now past since the Bushcraftfestivalen 2017 was held. The festival's Management Team is still running around smiling from the buzz created last weekend, and we hope you also daydream about last weekend's fantastic meetings and experiences. This 2nd year of the festival outmatched all expectations and we are deeply grateful for the warmth and generosity you guys as Visitors and Participants spread all over Gottröra during the festival weekend. The fact that you came and that the weather was on our side made this weekend a memory for life. 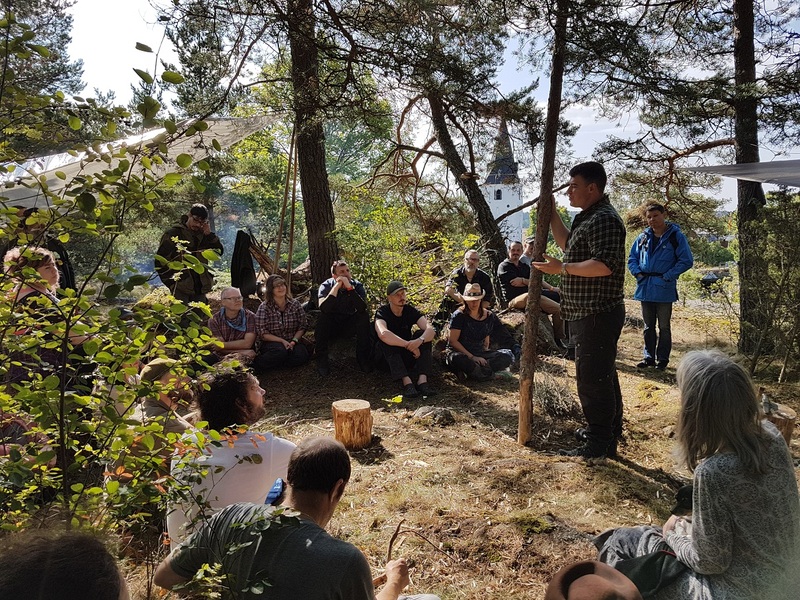 We are deeply touched by the fact that the Bushcraftfestivalen, in this short time, has become the obvious place for meeting people, from all over the world, sharing the passion for Nature and Bushcraft. 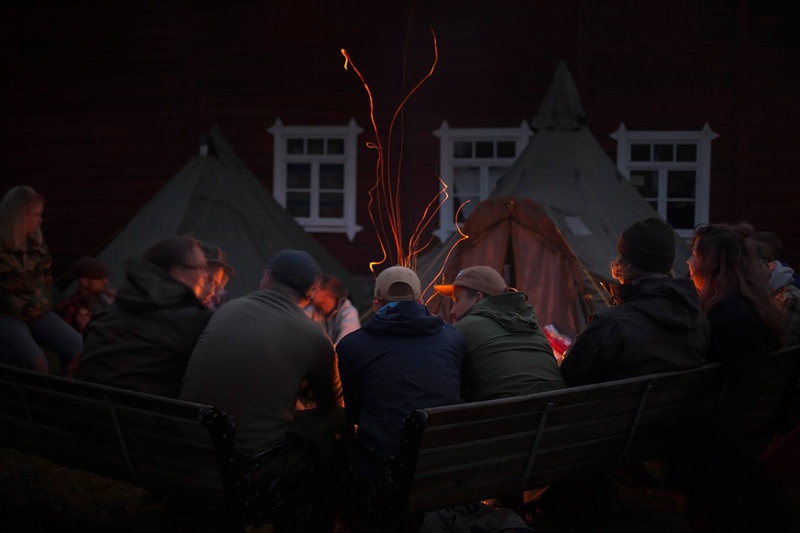 A great thanks also to our Sponsors; Tentipi, Hultafors, Morakniv, Equipt, Knivgrossisten.se, Knivbutik.se and Uppsala Trädvård. 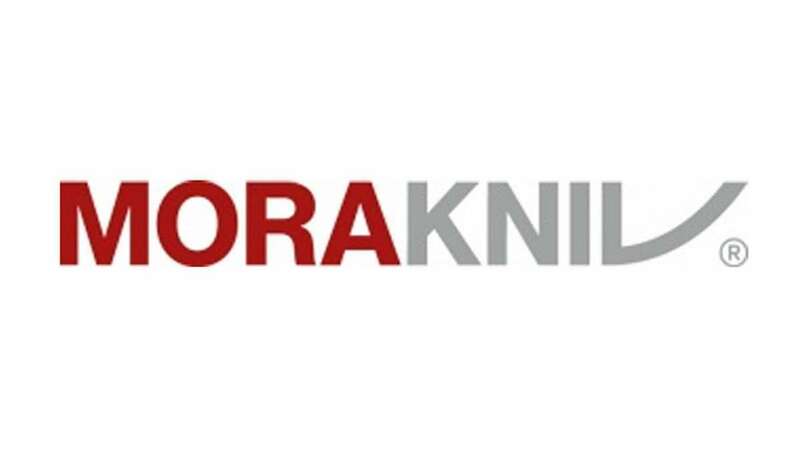 Thank you to Gottröra Hembygdsförening, Rimbo Pastorat and Norrtälje Kommun for your support. To make an big event like this happen we rely on the loyalty of Volunteers and many other Contributors; you all know who you are and the festival are truly grateful for your help. Last but not least; we want to thank the support we have gotten from the community of Gottröra and the festival grounds neighbors. We hope for the Bushcraftfestivalen to be a continued traditional start to the Autumn. 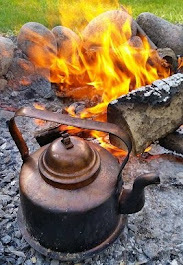 Therefore we proudly would like to announce that we already have started planning the Bushcraftfestivalen 2018. 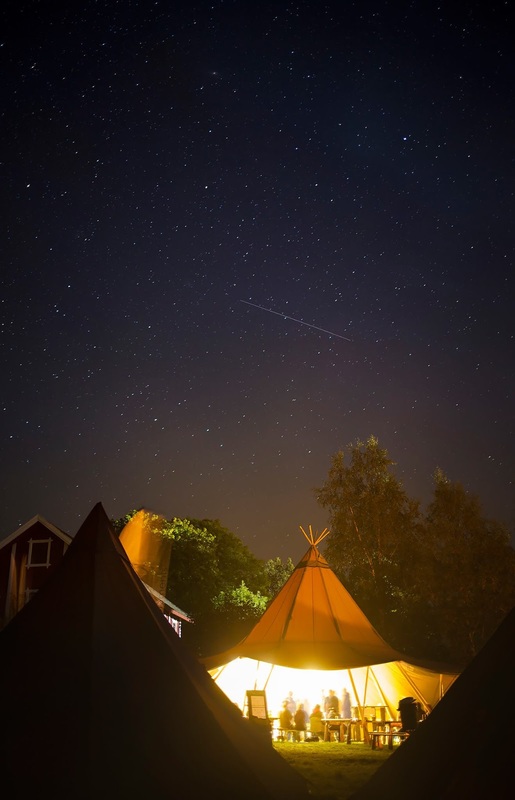 So tick of the last weekend of August in you calendar and we'll meet again at the Bushcraftfestivalen 2018 - August 24th-26th. Please let us know if you have feedback and input regarding the festival so we can get better at what we do. Don't hesitate contacting us by clicking HERE. If you would like to participate as an Exhibitor, Speaker or Workshopper; it's time to let us know now. If you want to support us as a Sponsor or as a Voltaire; please let us know. Take care of each other and please follow us here on the website and in our other channels. We will continue to publish articles, movies and pictures from this year's festival. Also stay tuned for some nice surprises throughout the year.